The Sun-Mar 200 is a 6 bushel or 50 gallon continuous composter that is excellent for composting kitchen scraps and a few garden trimmings. This unit incorporates Sun-Mar's patented double drum AutoFlow design. 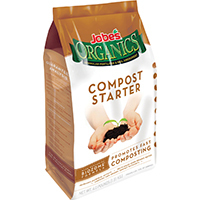 With Autoflow, material goes in the top and compost exits automatically out the end. As the drum rotates, compost moves along the outer drum and then back through the inner drum before dropping from the output port. 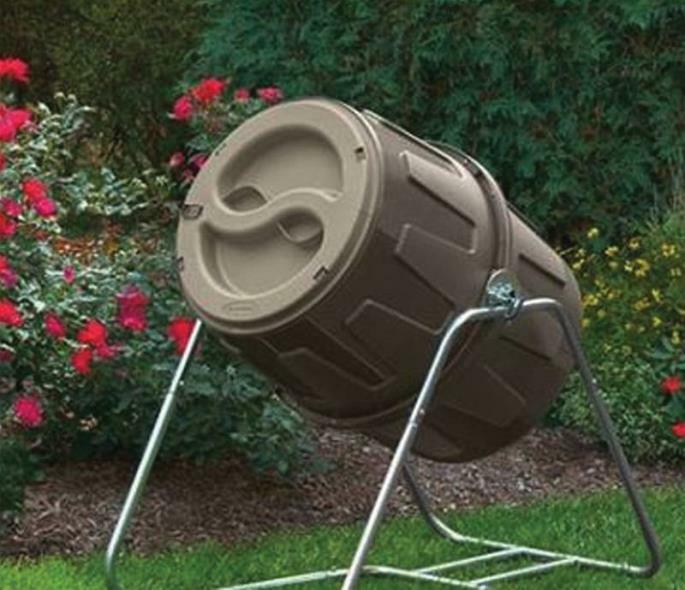 The Sun-Mar 400 is an 11 bushel or 100 gallon continuous composter that is excellent for composting kitchen scraps and materials from small gardens. 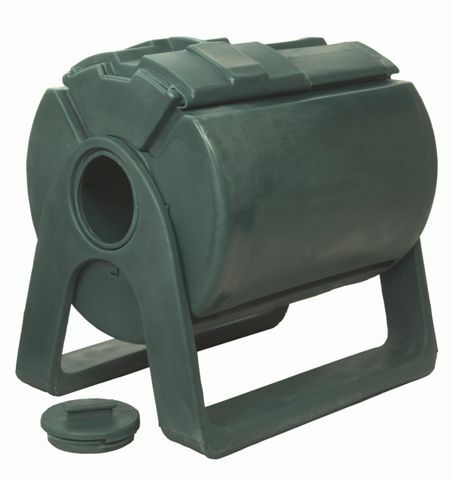 This unit incorporates Sun-Mar's patented double drum AutoFlow design. With Autoflow, material goes in the top and compost exits automatically out the end. As the drum rotates, compost moves along the outer drum and then back through the inner drum before dropping from the output port. Compost Turner Aerator CA-36 Compost Turner Aerator Advantages: Folding wings harpoon into the heart of the compost pile, opening when withdrawn Mixes compost without the use of a shovel or heavy lifting Helps aerate and circulate compost, introducing oxygen needed for microbes and promoting faster decomposition Extra durable, all steel construction Compost Aerator Operating Instructions: Thrust the Compost Aerator directly into the center of your compost pile. 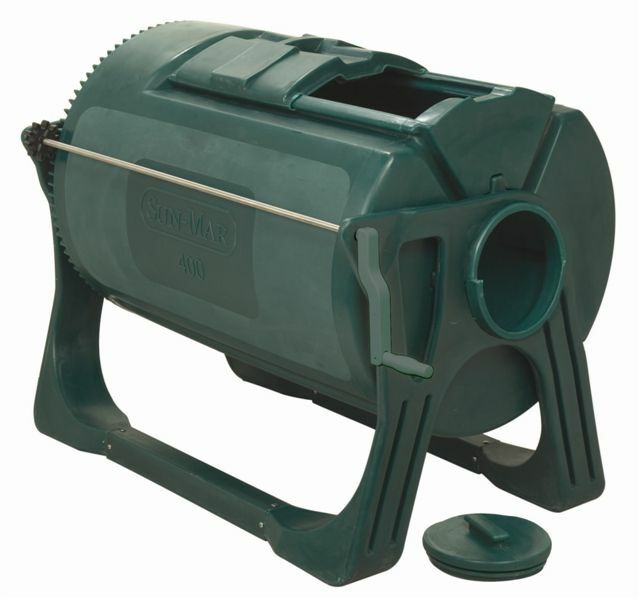 As you pull up on the Compost Aerator, the folding wings will open and turn the compost. 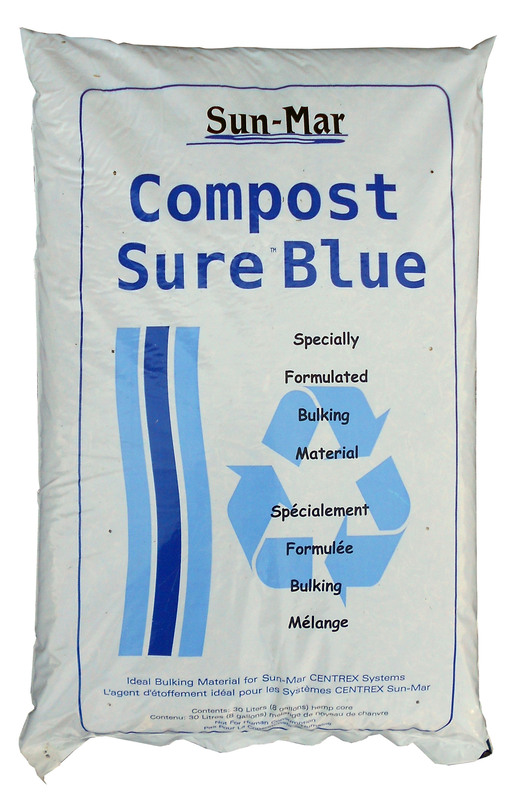 Repeat until your compost is thoroughly mixed Specification: Item Number:CA-36Length:37 inchesItem Dimension Width:9 inchesHeight:1.